As simple as it might look but this a magic tool. Nails Files are used for nail shaping, trimming and cleaning. Design glass wear by mont bleu is an online store that deals on glass nail files and decorated beauty products. I opened the package which was properly covered. 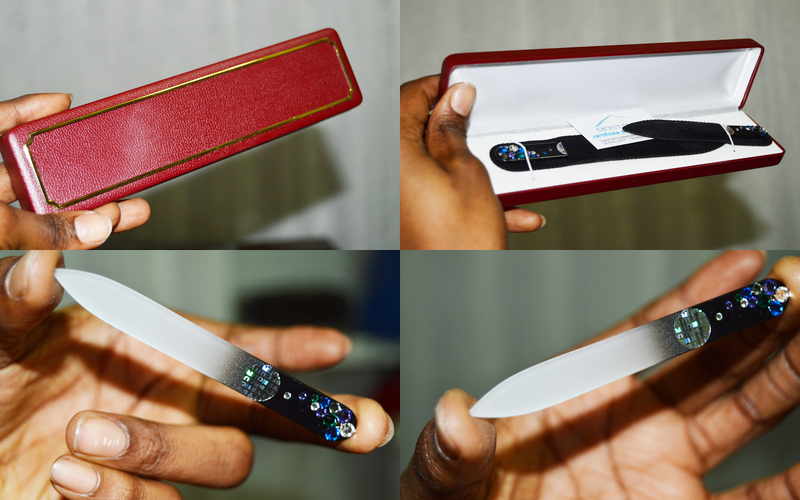 The nail files are presented in a black velvet sleeves and it is decorated with blue and white crystals. It is a set of 2 two nail files which is hand decorated and very affordable. It is safe to use, no Sharpe edges preventing injuries. You can get mine here (Set of 2 Crystal nail files). 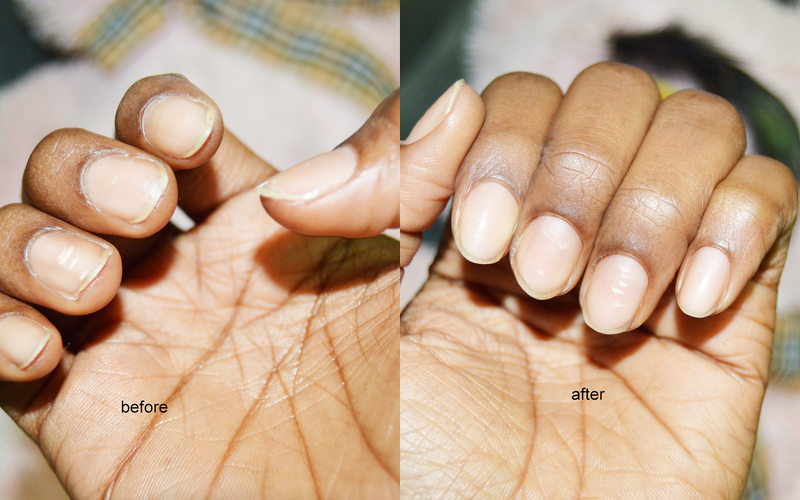 I used the nail file see the result below. If you ask me i recommend the nail files and i will rate it 4.5/5. Get a complete manicure set here and do not forget the rule (do not share). It is very important for every lady to know the kind of hair brush she uses for her hair. Of late natural hair brushes have been designed to prevent breakage. 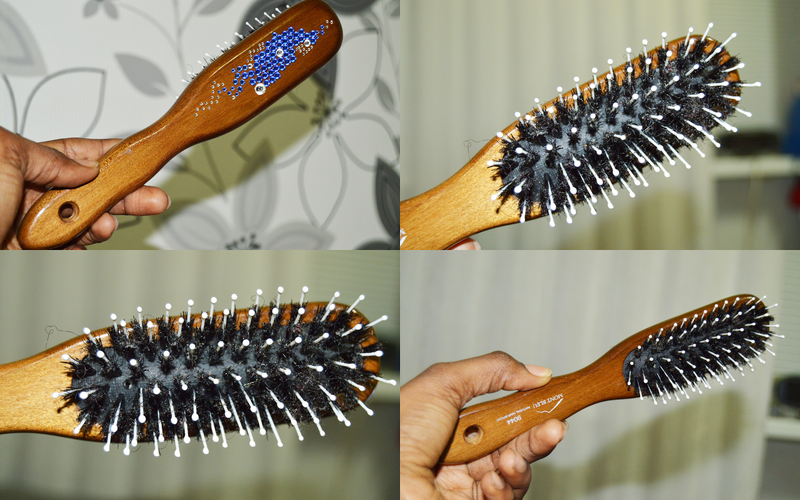 This wooden boar bristle natural hair brush from Mont bleu can be used for both wet and dry hair. The back of the brush is decorated with hand made crystals. It is suitable for every type of hair. To view other hair brushes click here, to get mine click here.